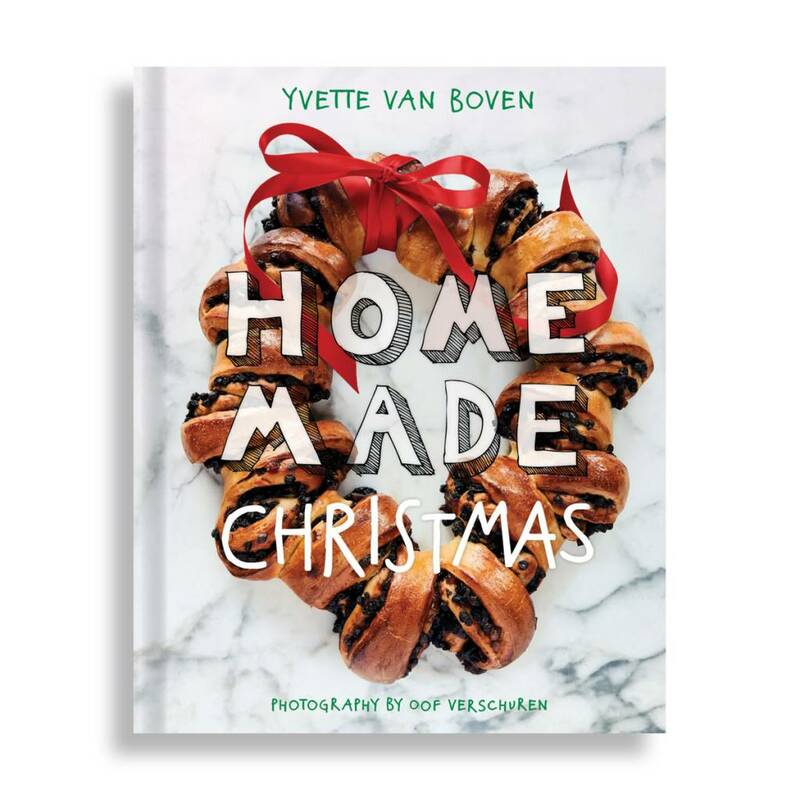 For years, Yvette van Boven has been writing Christmas recipes for newspapers and magazines. 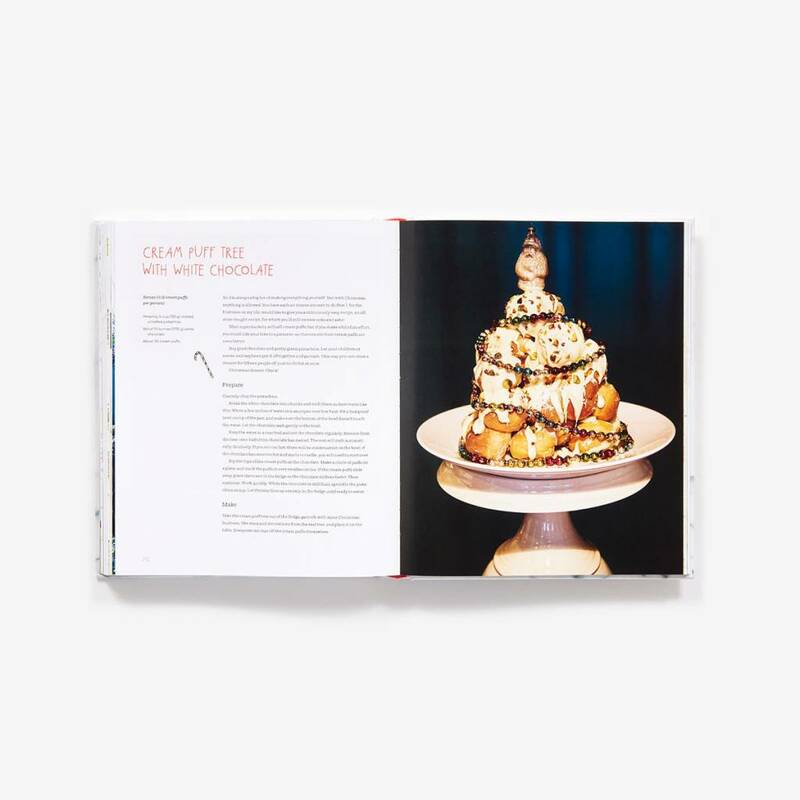 As someone who loves the holidays, she’s never short of ideas for celebrations and finally decided that now is the perfect time to publish them in a cookbook: Home Made Christmas. 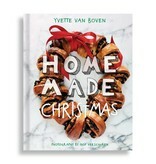 The holidays can be overwhelming, but Yvette shows you how to make them easier with her “make ahead” recipes, giving you time to enjoy your company when they arrive. 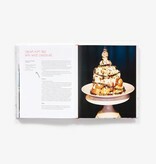 Home Made Christmas includes more than 100 recipes for the holidays (organized by Prepare Ahead and To Finish It Off) that are all easy to make and delicious. 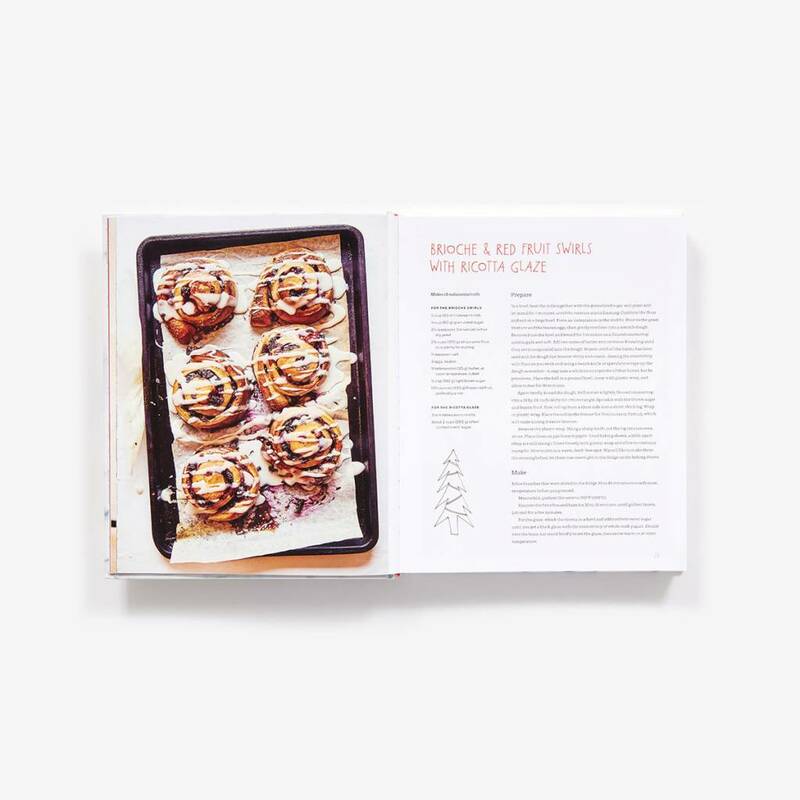 With her step-by-step recipes, you’ll know exactly what to do and when. 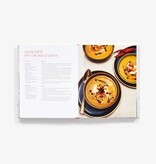 Yvette even provides menu ideas to make all your planning easier. 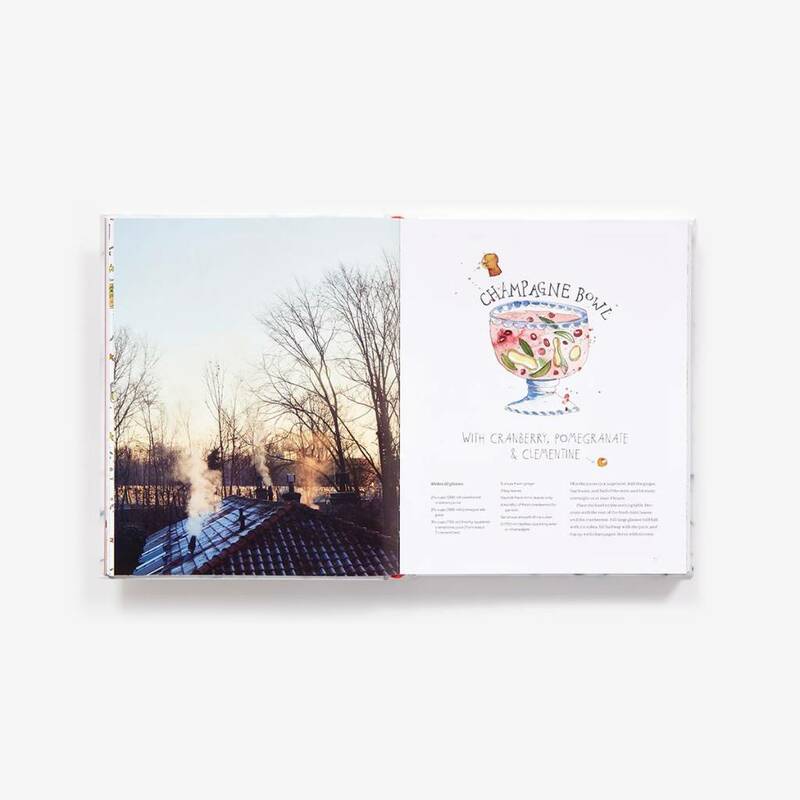 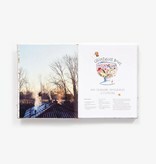 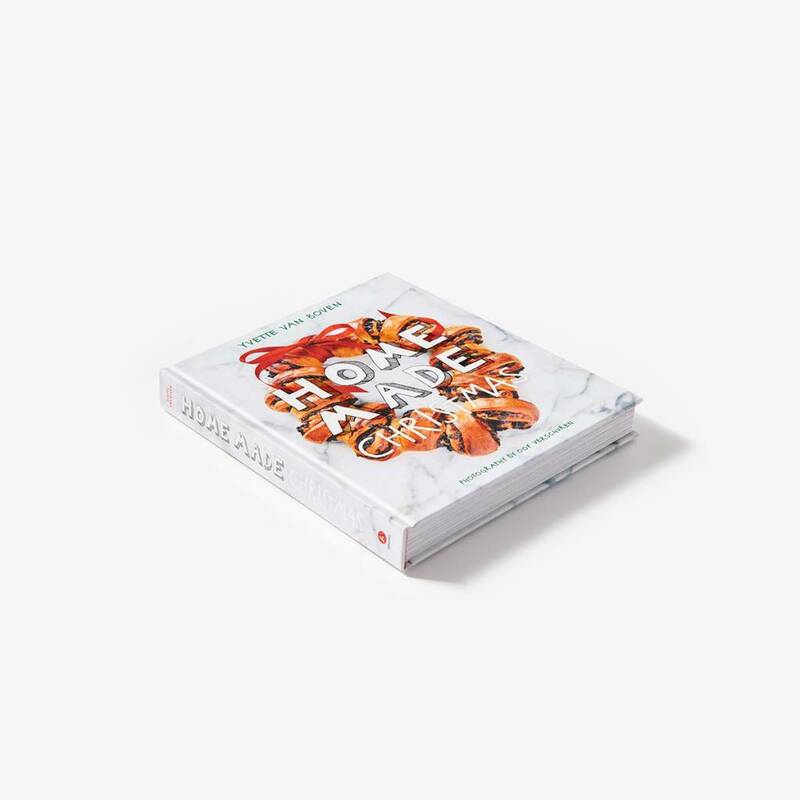 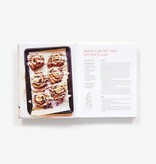 Whether you’re celebrating your first Christmas with the love of your life or cooking for your entire family, this cookbook makes sure you’re fully prepared to entertain your holiday guests with a delicious, satisfying meal.